THE GARDEN SHARING NETWORK CONNECTS LANDHOLDERS TO GARDENERS, ENCOURAGING COMMUNITY GROWN FOOD AND PRODUCTIVE USE OF URBAN GREEN SPACE. 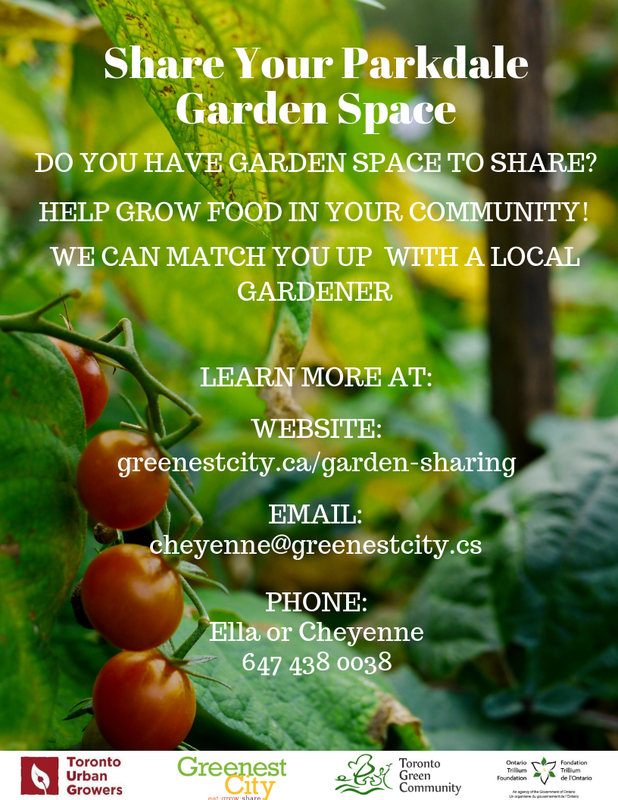 FOR THE PAST SEVERAL YEARS GREENEST CITY HAS BEEN ENCOURAGING COMMUNITY GROWTH AND ACCESS TO GREEN SPACE. IF YOU ARE INTERESTED DON’T HESITATE TO GET IN TOUCH.